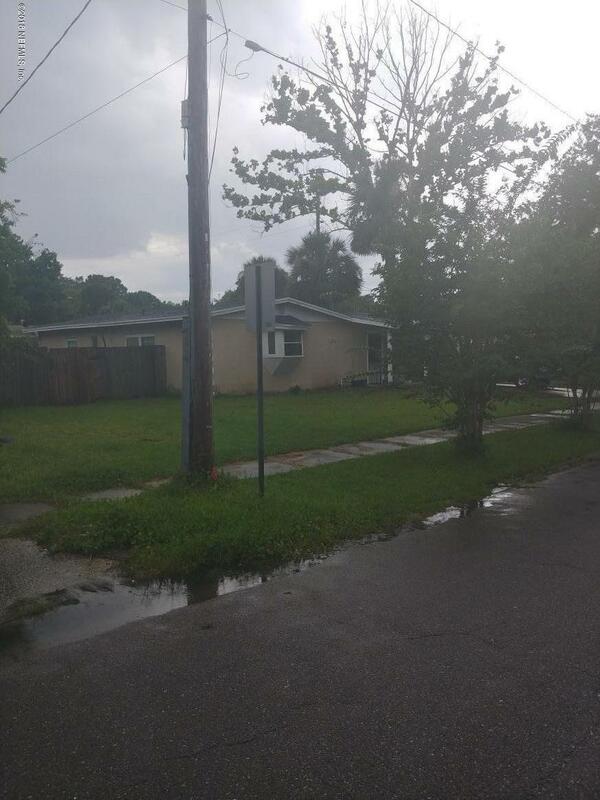 Great income producing property for an investor, or family. Nice home priced right. 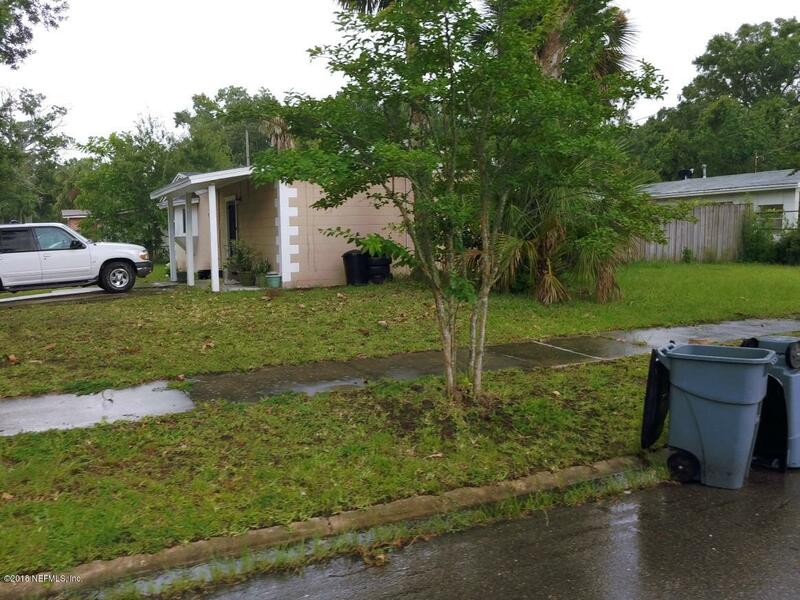 Features 3 bedroom 1 bath.Carpet and tile floors throughout both. Current rental income $650 per month. Take a look today and make it your own! 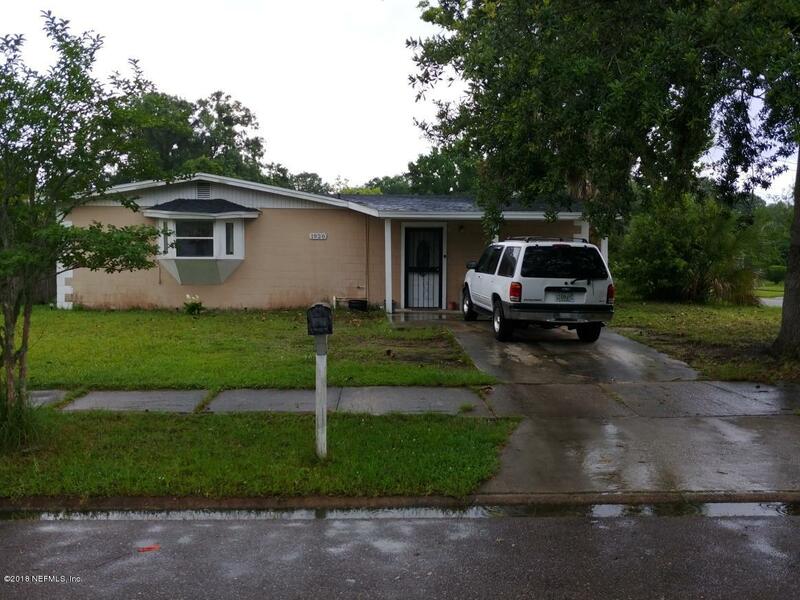 1920 30th St is a 1,264 (*estimated) square foot home with 3 bedrooms and 1 bathrooms located in Jacksonville FL, DUVAL County. This property is listed for sale at $64,900 and is currently active and accepting offers.